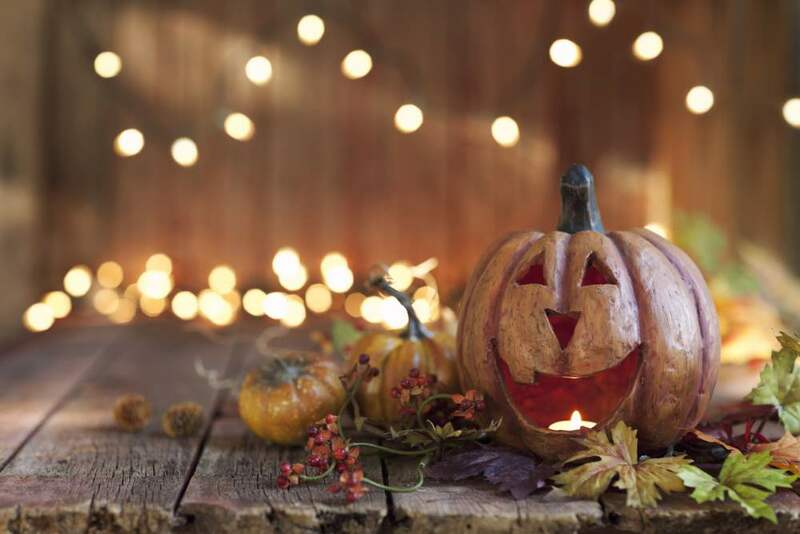 Halloween is a great time to celebrate ghost stories, costumes, and parties. 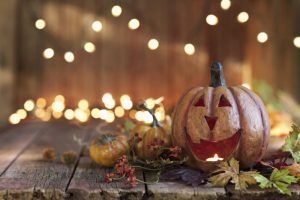 Halloween isn’t just for the kiddos, adults can partake in this fun holiday across the world as well. Napa Valley is a terrific place to celebrate the holiday because of all of the events they offer for kids and adults. Buena Vista offers events mainly for adults, but there are a few that are kid-friendly. The Harvest Masquerade Ball is tailored towards adults. It’s a great opportunity to dress semi-formally in vintage clothing. This event isn’t spooky, the main purpose is to celebrate the owner’s dream of having a masquerade event. In the 1800s the owner put on an aristocratic-style event. The ball costs $95 for non-members, $75 for wine club members, and $150 for VIP tickets. The event is on October 20th and starts at 7 pm. This train runs in Napa, California and takes guest on a crazy ride. Guests try to figure out who the murderer is on the train. While they are figuring out the murderer’s identity, guests are “killed” off one by one. If someone “dies” on the train they can still guess who the murderer is with the other “deceased” guests. Those who survive the train ride get to share a prize of $5,000 amongst themselves. The $5,000 comes from royalties from the bestselling novel “The Detectives’ Club”. Tickets cost $217 for each guest. This annual event is for both kids and adults. The age groups are split into two. One group is for ages 8-12 and the other is for adults. The competition costs $10 per team. Contestants can either build their own coffin or use one that is provided to them the day of the race. The judges will choose the winners based off of the fastest coffin speed. In Napa Valley, businesses that have an orange or black balloon on their door signals they’ll be passing out candy to trick o treaters. Bank of Marin is a place where kids can take pictures with Disney characters. Trick o Treaters are encouraged to go downtown due to the number of candy people give away. This is a family-friendly event that showcases families parading in costumes. At the Calistoga Inn, families can enjoy cookies and drinks before the parade begins. This event takes place on Halloween day. Watchers of the parade are more than happy to have people dress in costume. Merchants along the routes pass out delicious treats to kids. Getting to Downtown Calistoga can be a hassle, but luckily using our Napa Valley car service is convenient. A chauffeur will drop you off at your desired location. An alternative to this is using our Napa Valley limo service to get to the fun parade. Our services are safe, luxurious, and reliable. Our chauffeurs will get you to your Halloween event in a timely manner.